MOSCOW, October 24. /TASS/. Russia’s State Space Corporation Roscosmos is ready to send its delegation to the United States in early 2019 for talks with NASA Administrator Jim Bridenstine, a Roscosmos spokesperson told TASS on Wednesday. "Roscosmos is set to further develop business partnership with NASA colleagues and is ready to send its delegation in early 2019 at the invitation of NASA Head Jim Bridenstine. Until the end of November, Roscosmos and NASA will agree the agenda of the upcoming negotiations in the United States and the agenda will be agreed with the leadership of the country [Russia]," the spokesperson said. "Preliminarily, we plan to discuss the program of work on the ISS [the International Space Station] until 2024 and for a further perspective, including the possibility of the joint development of experiments. The main emphasis at the meetings will be made on discussing the prospects of cooperation under the lunar program and in the study of the solar system," he said. 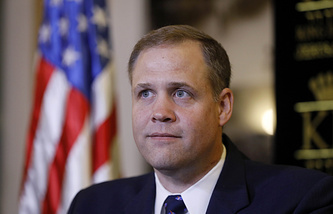 Besides, the Roscosmos delegation plans to visit the university where Bridenstine studied and, possibly, an enterprise making part of US space cooperation programs, the spokesperson said. "If the time and the program permit, we also plan to visit the US headquarters of the joint venture of Russia’s Khrunichev Space Center and Energia Space Rocket Corporation, International Launch Services (ILS), which has the exclusive rights to the worldwide sale of commercial services for the launch of Proton carrier rockets, the spokesperson said. The Houston Chronicle earlier reported citing NASA press secretary Megan Powers that the US National Aeronautics and Space Administration had invited Roscosmos Head Dmitry Rogozin to visit the United States in early 2019 to take part in a forum jointly with Bridenstine. 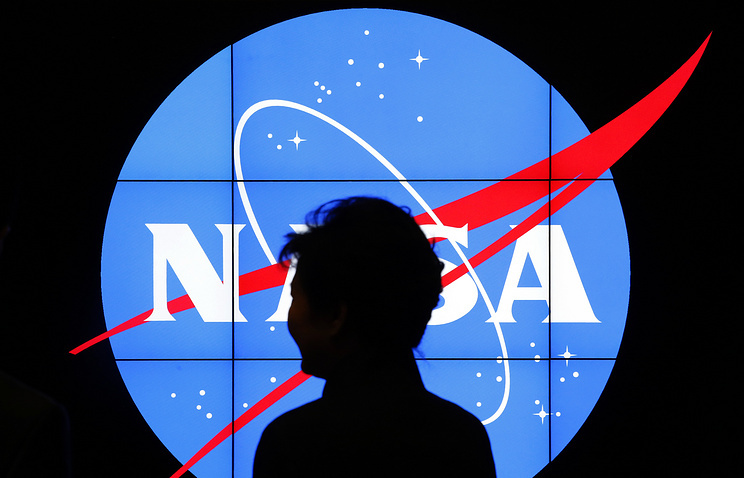 The NASA chief earlier said in an interview with TASS that the administration of US President Donald Trump had made a decision to temporarily lift sanctions on Rogozin so that he could make a trip to the United States at the NASA invitation. Rogozin has been on the US sanctions list since 2014 over the developments around Ukraine. Slightly over a week ago, the NASA chief visited Moscow and the Baikonur Cosmodrome in Kazakhstan and met with his Russian counterpart for the first time.